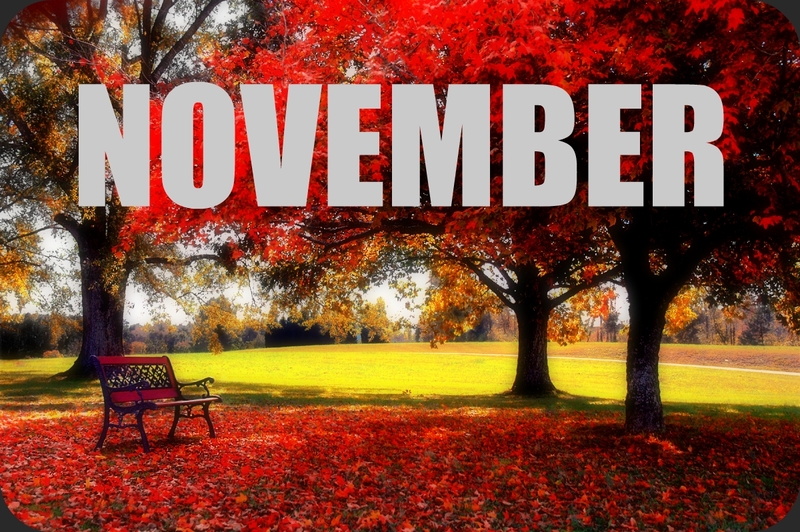 November | Good News Tree Service, Inc.
Fruit tree pruning. After the leaves drop, begin pruning fruit trees for aesthetics and fruit. This entry was posted in Monthly Garden Calendar, Trees and tagged Garden to do list, November, November the Garden, Tree Care in November on 2018-11-20 by Nathan Lawrence.